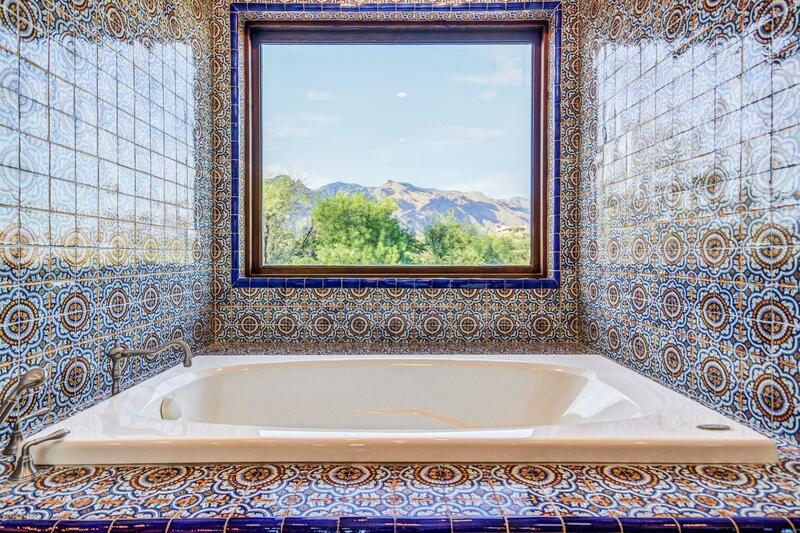 Majestic Mountain Views. 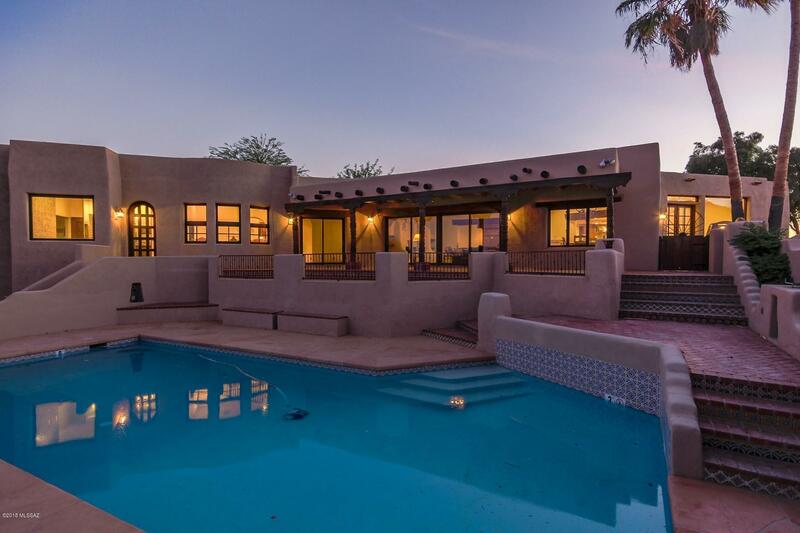 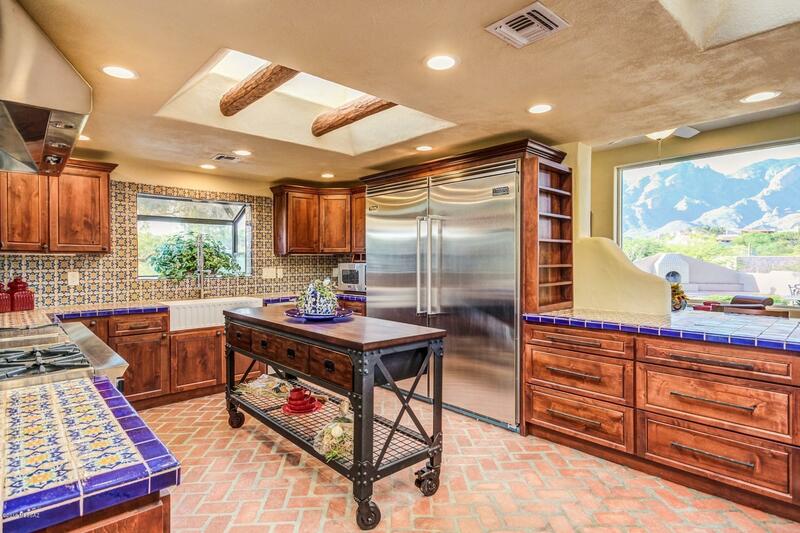 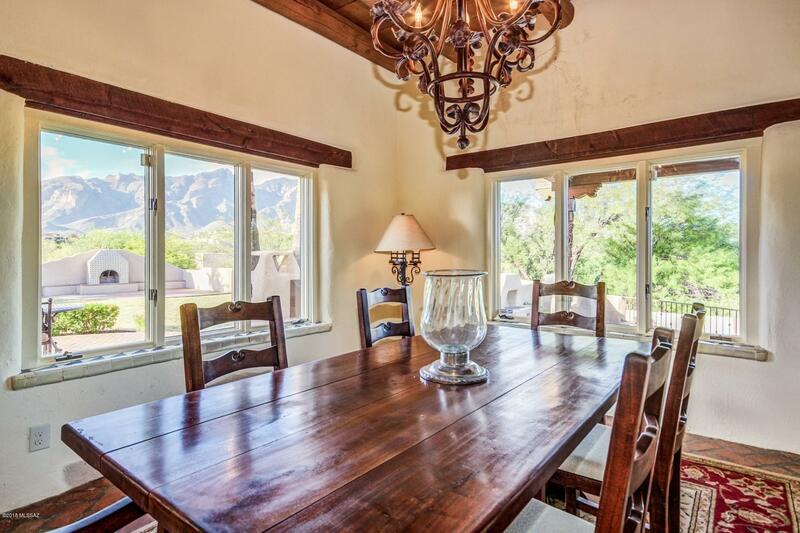 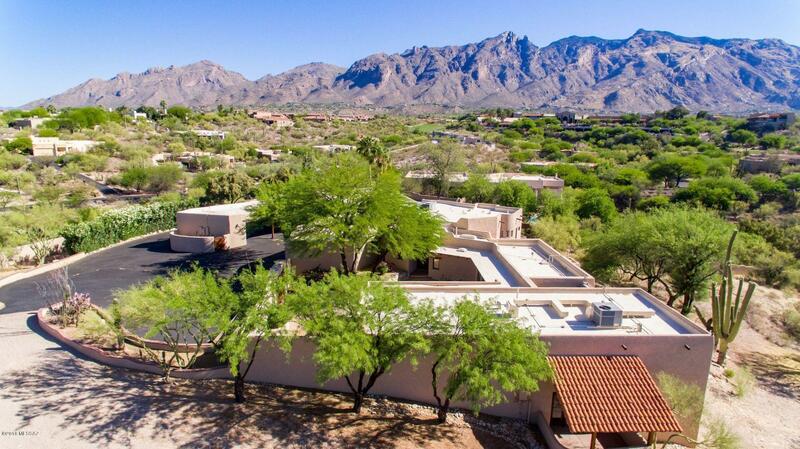 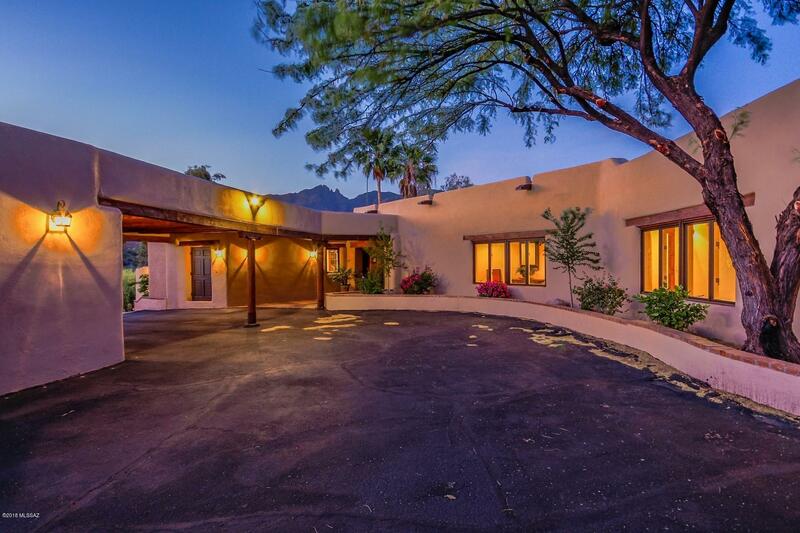 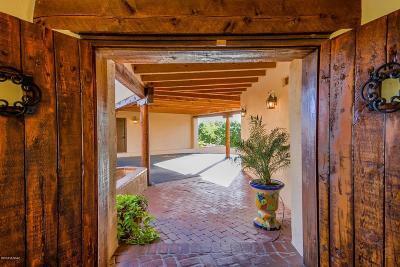 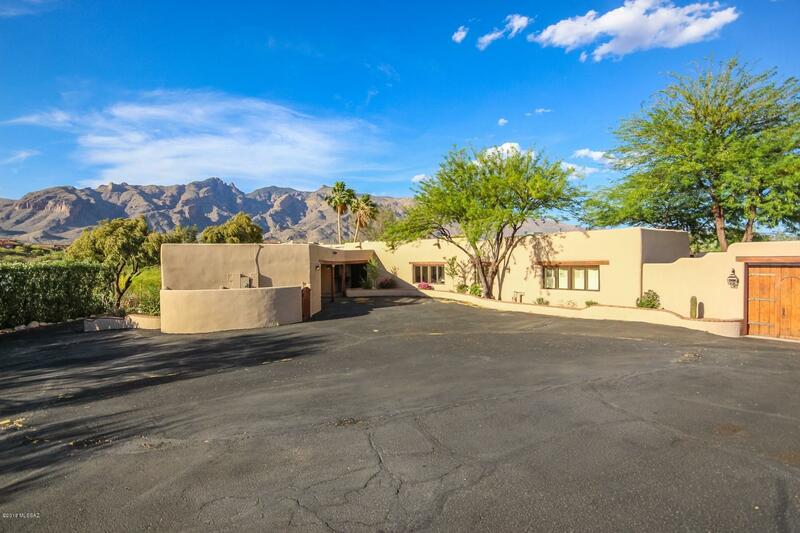 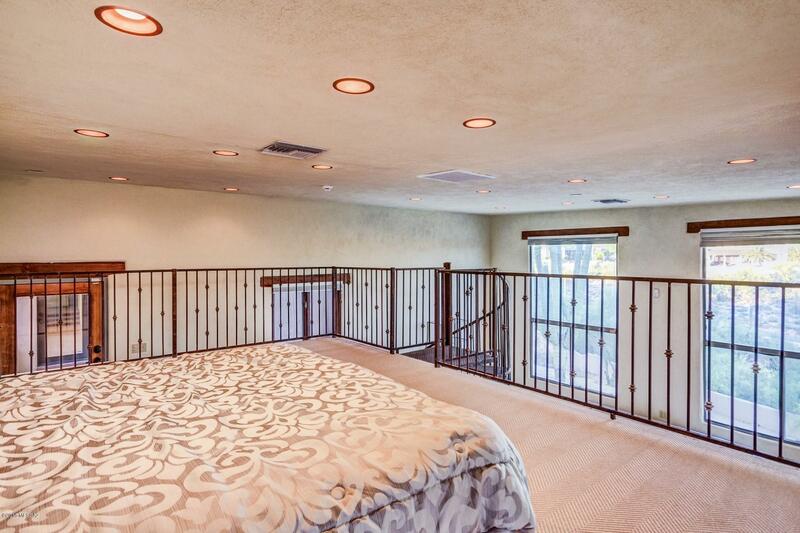 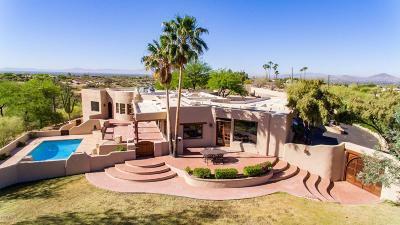 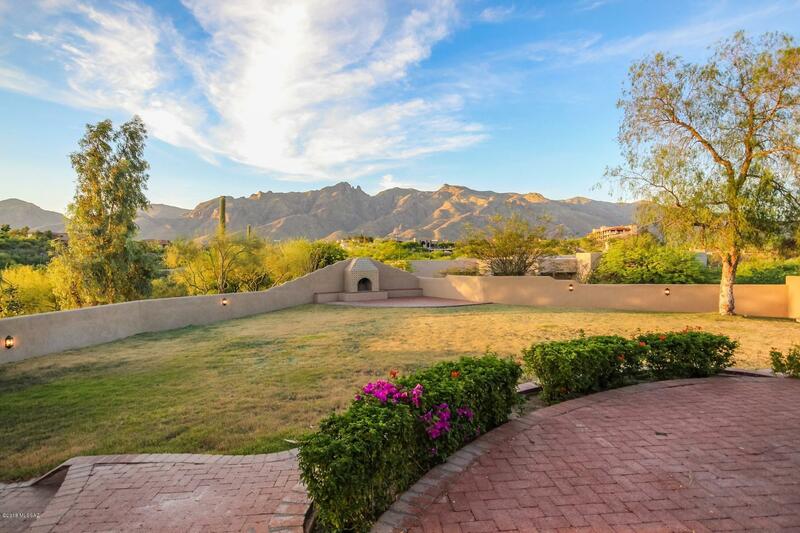 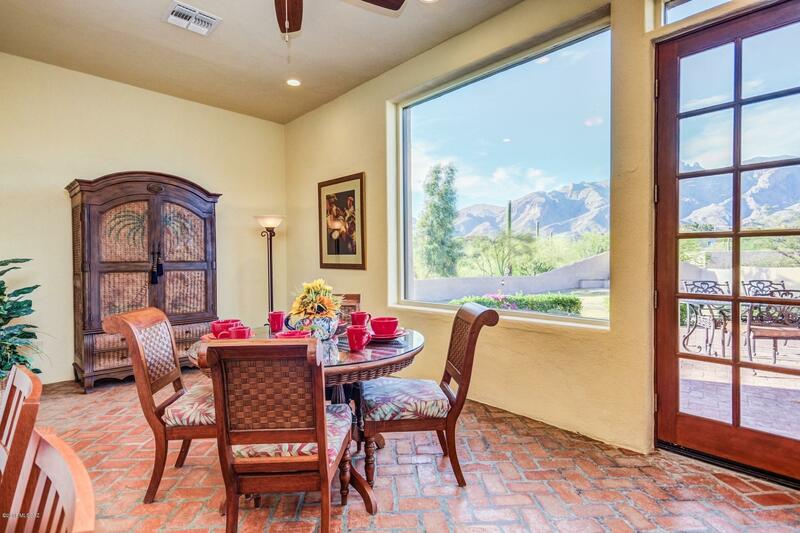 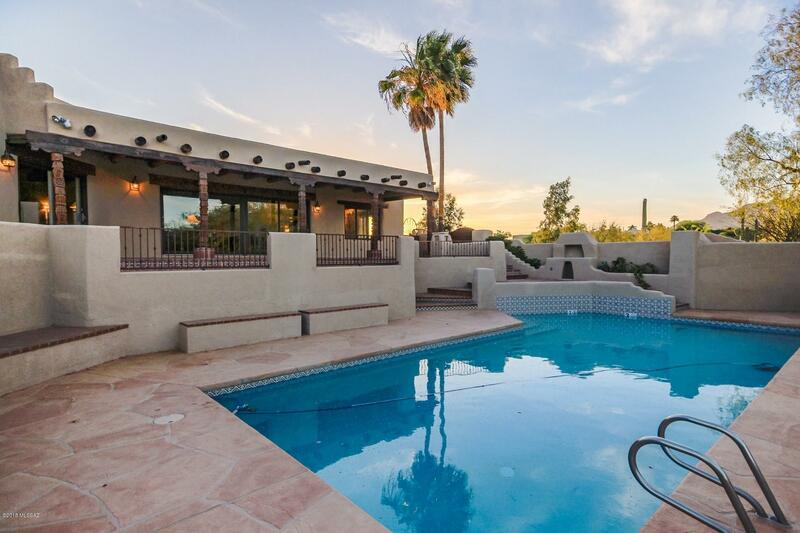 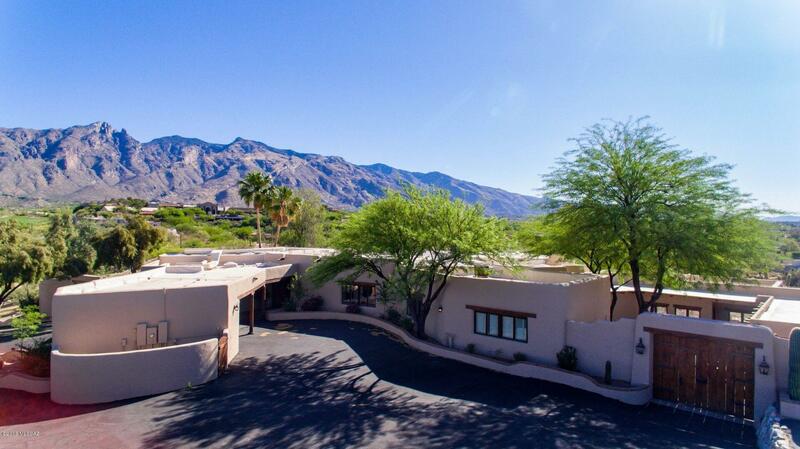 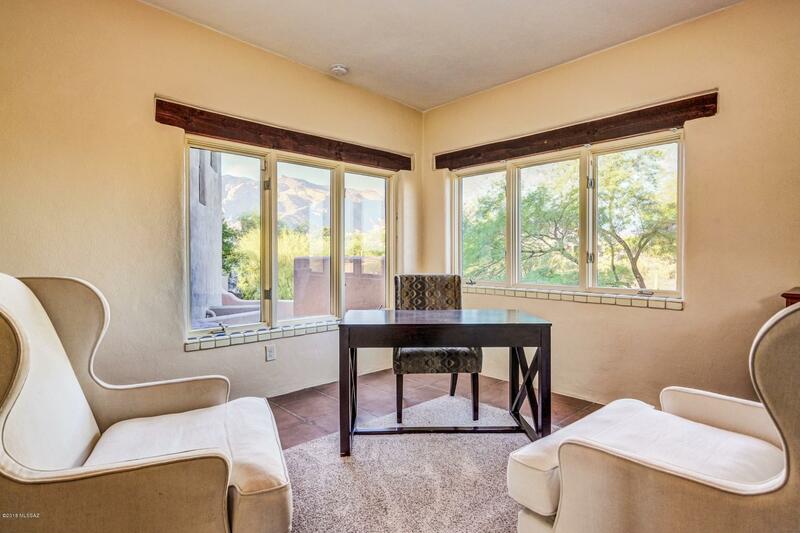 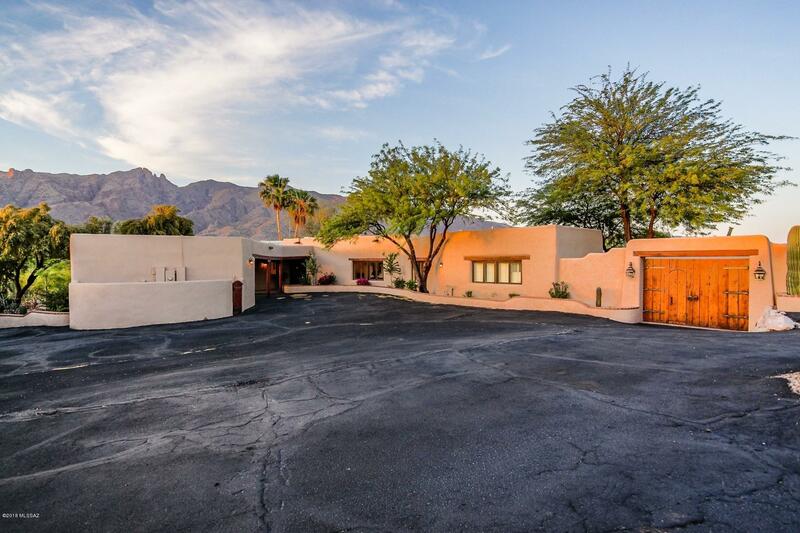 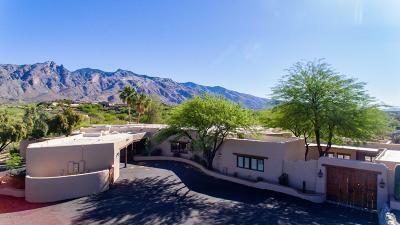 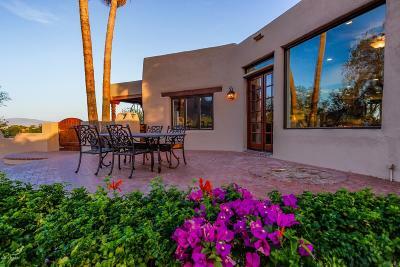 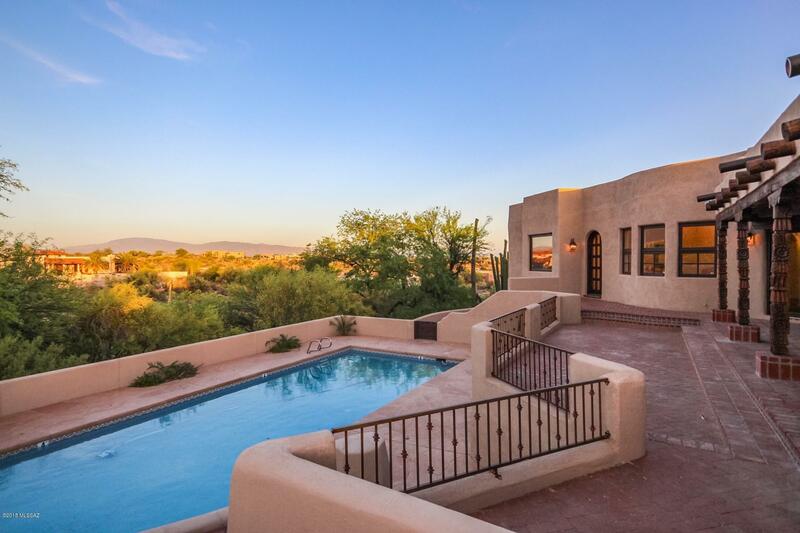 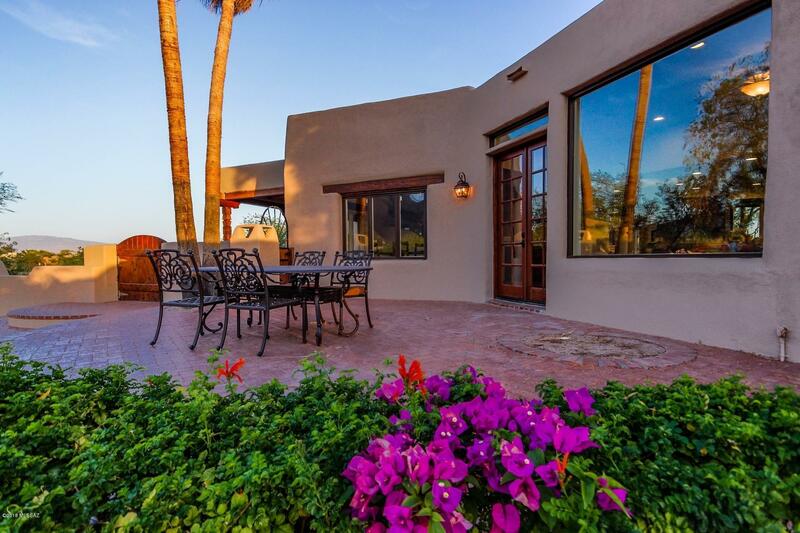 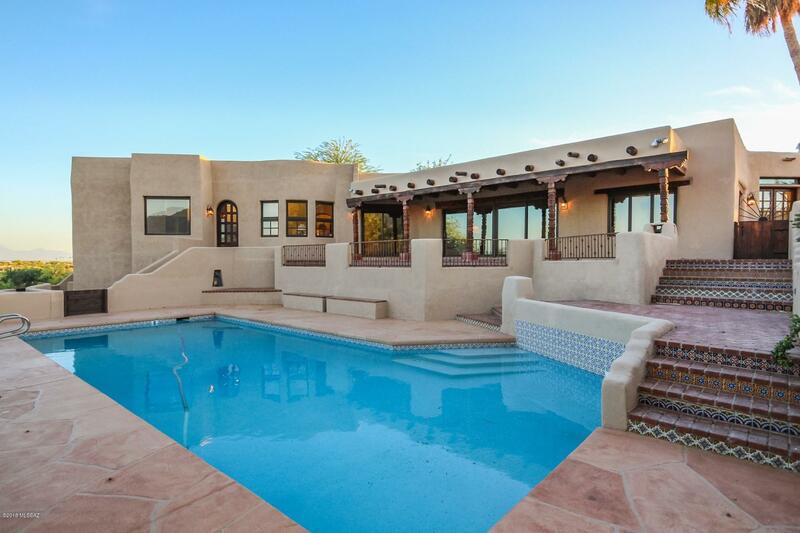 Extraordinary estate nestled in the esteemed Catalina Foothills. 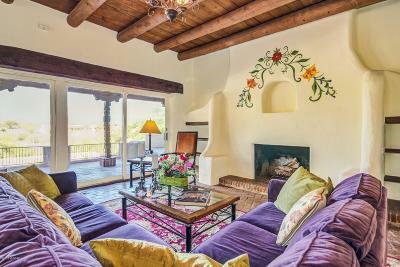 Authentic Old World charm and elegance are featured. 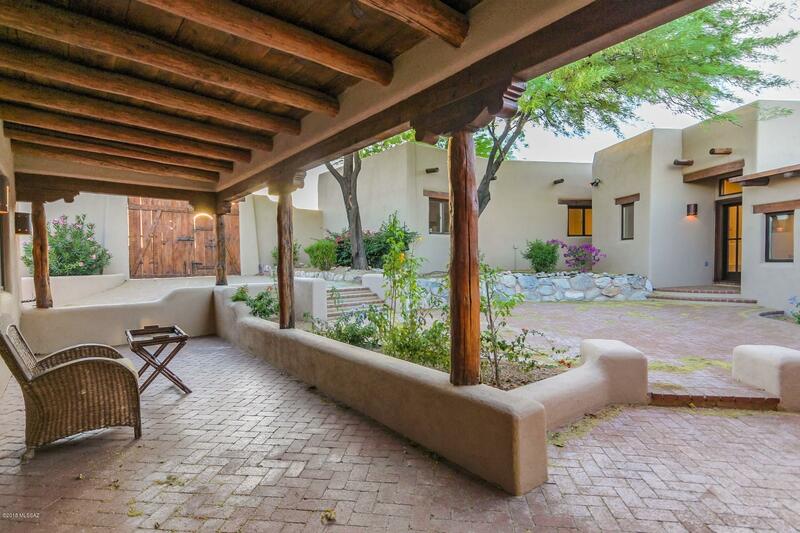 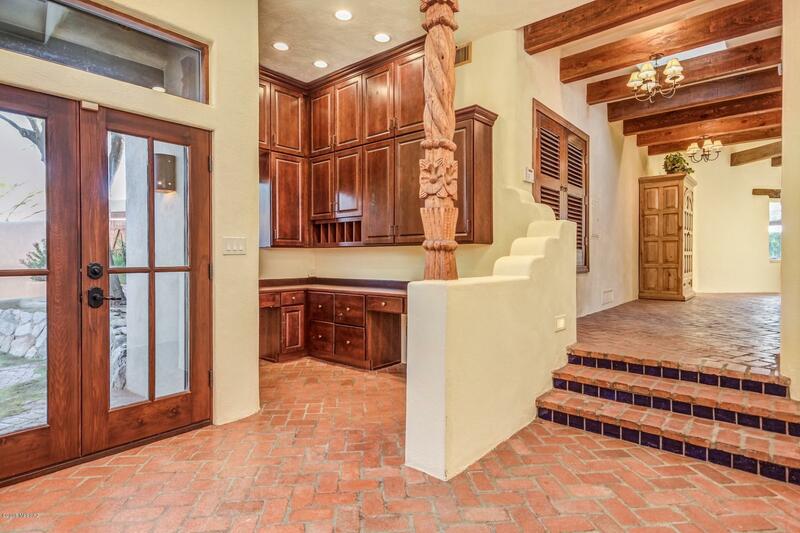 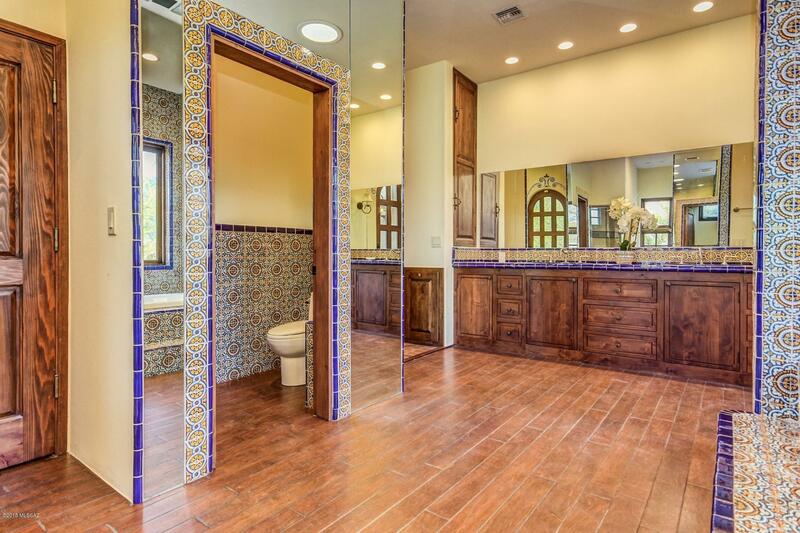 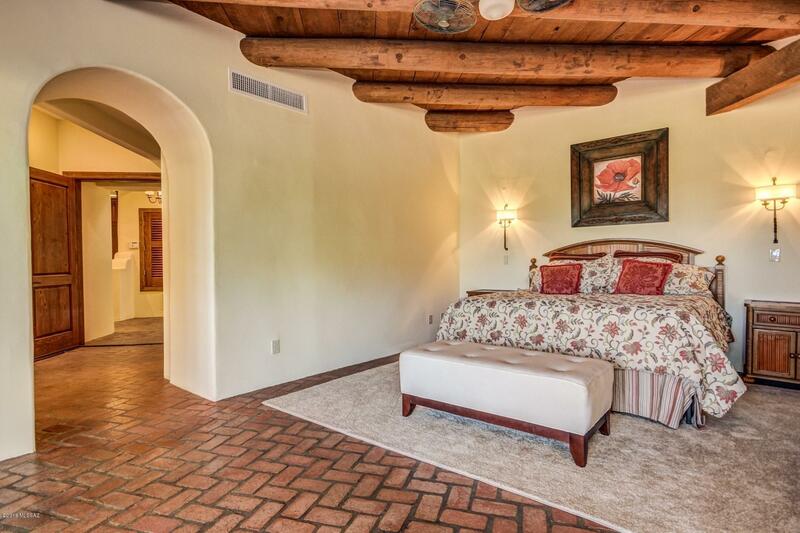 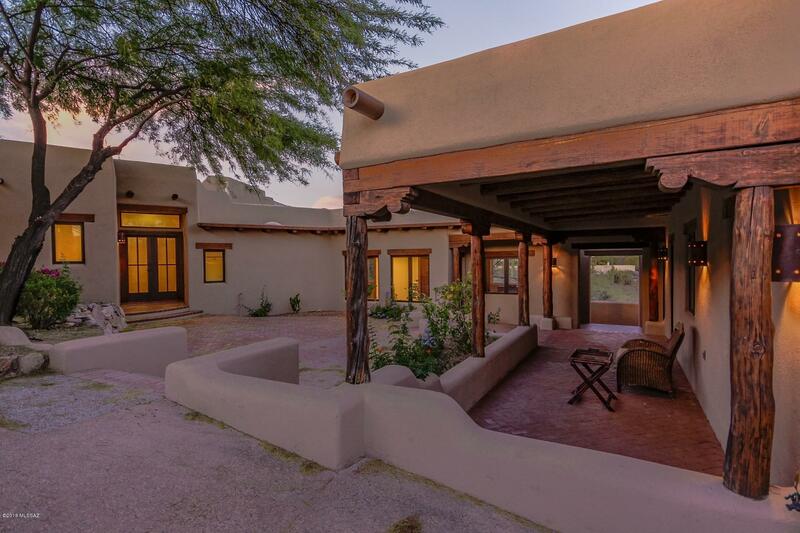 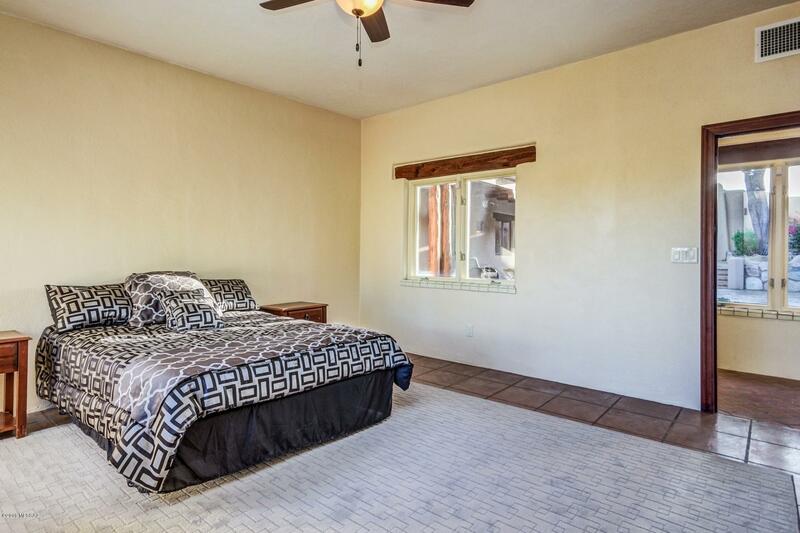 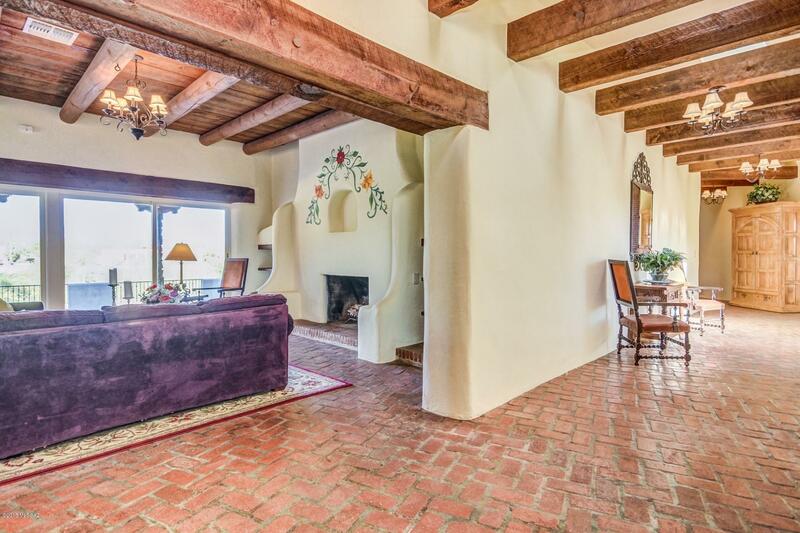 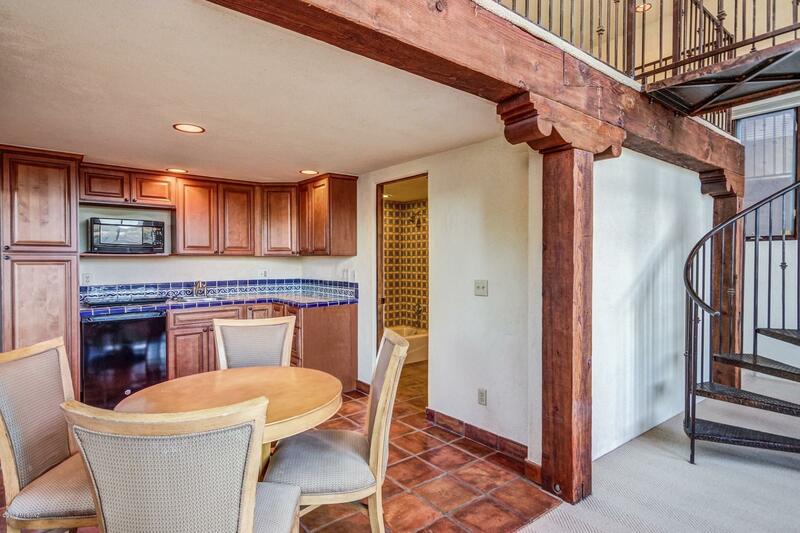 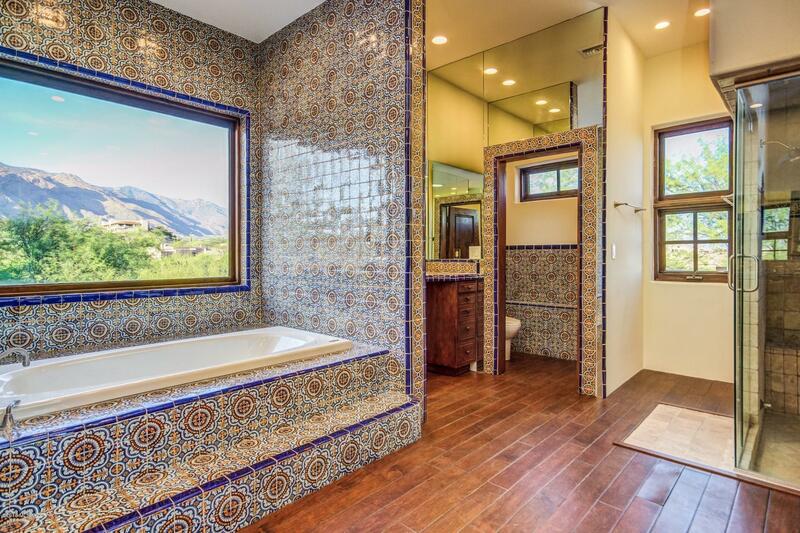 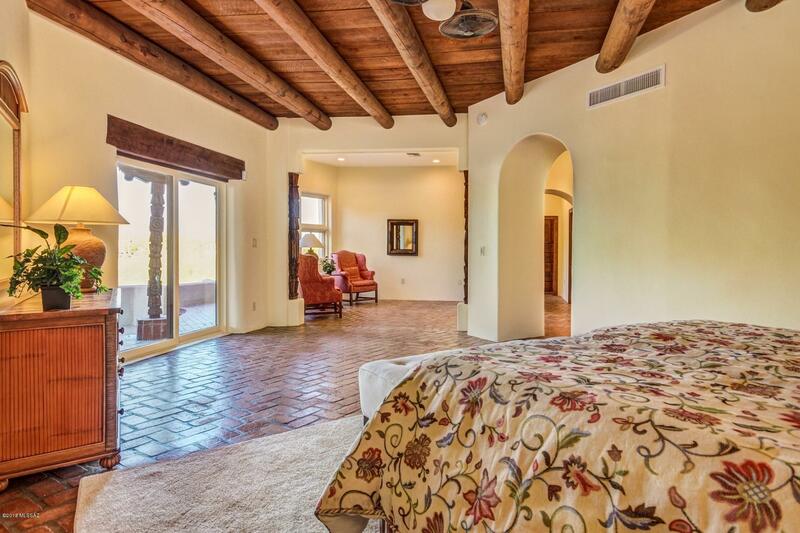 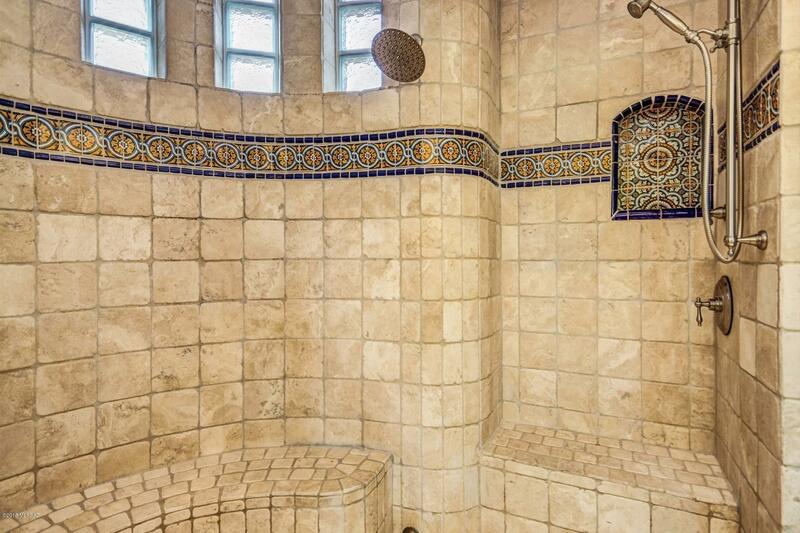 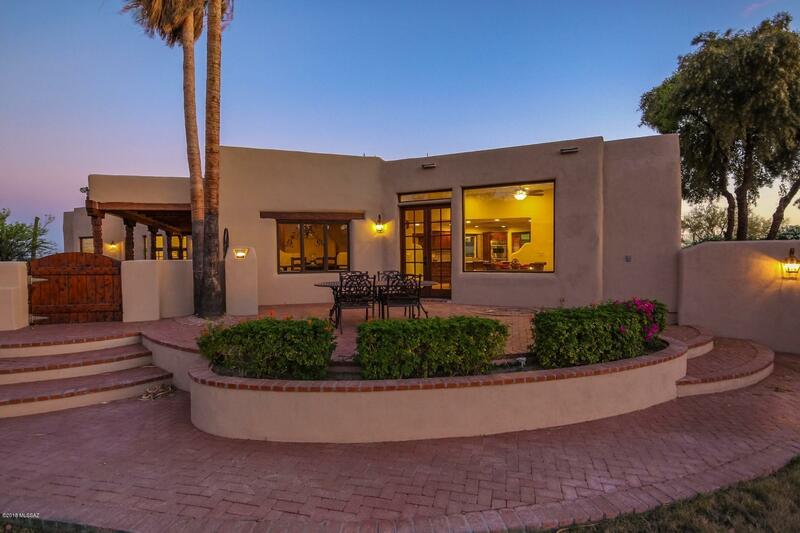 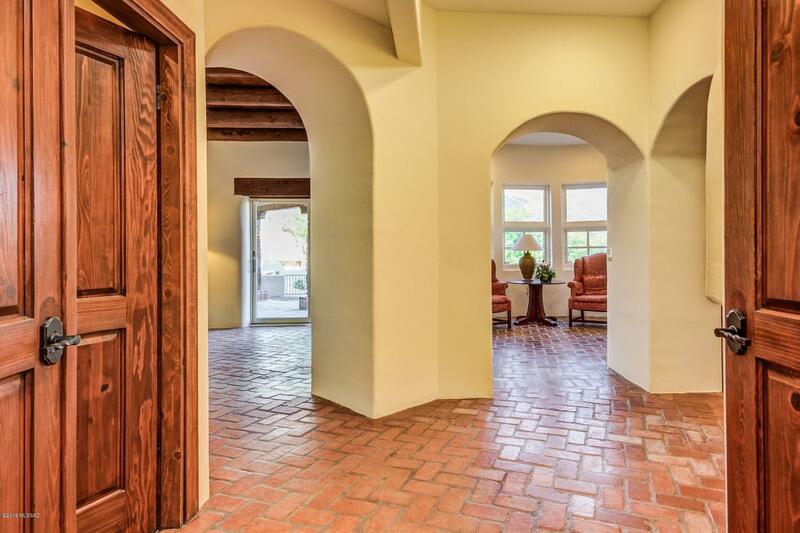 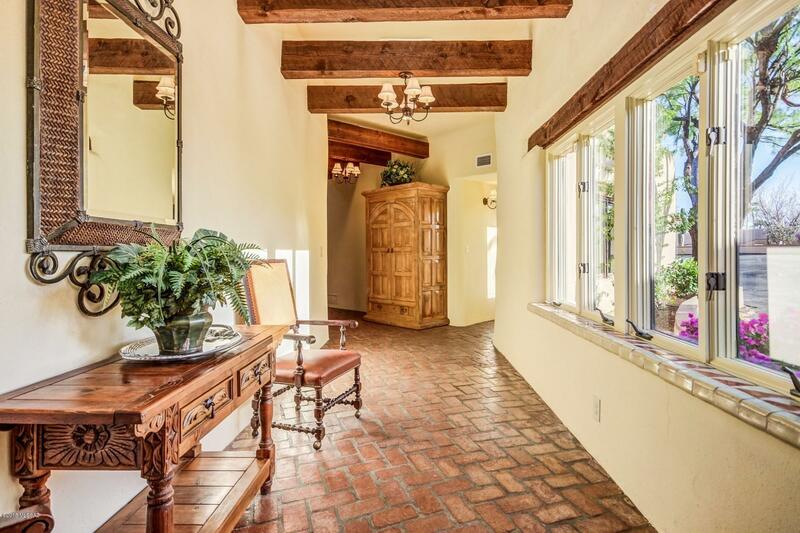 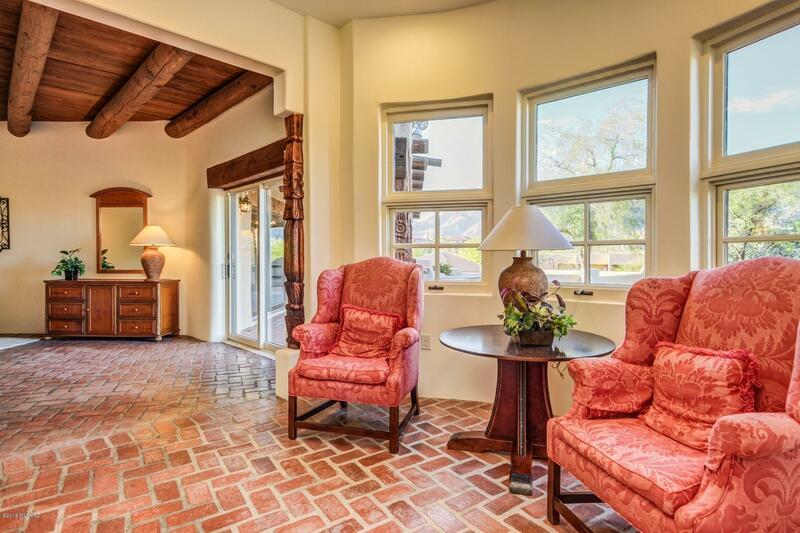 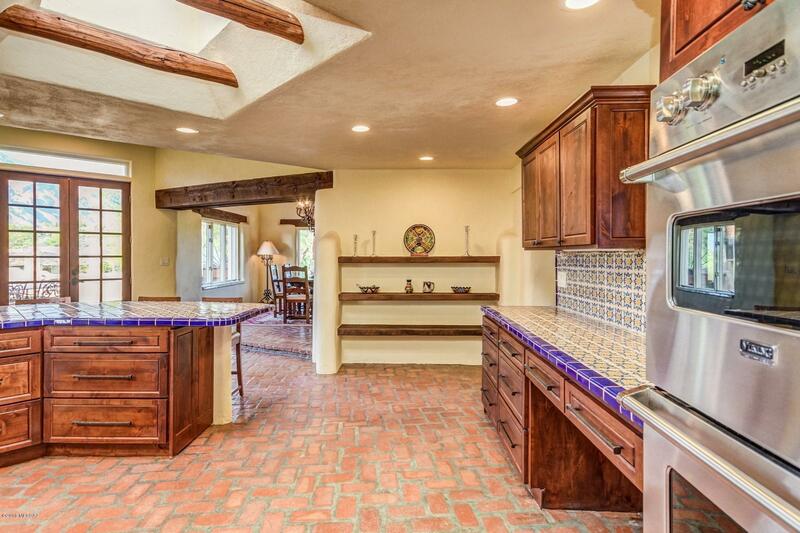 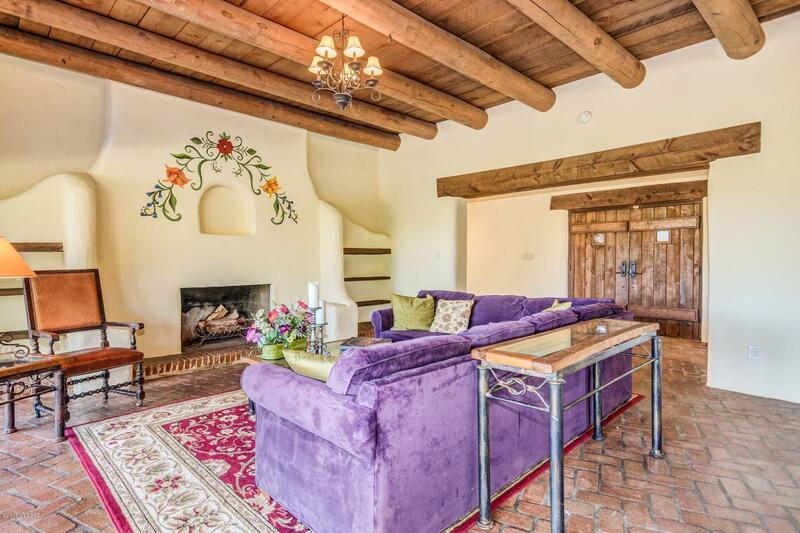 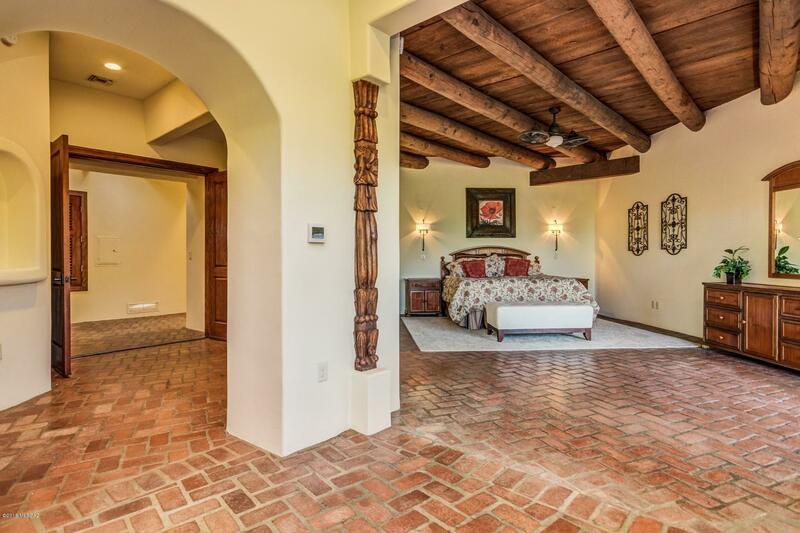 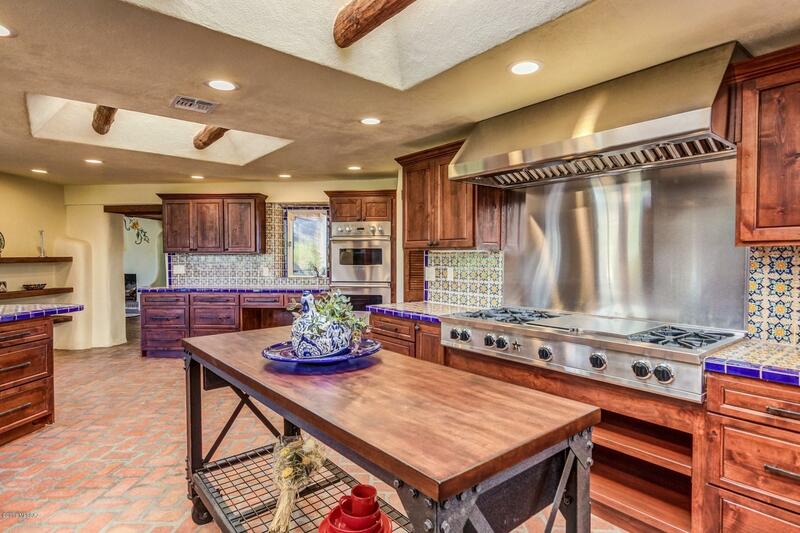 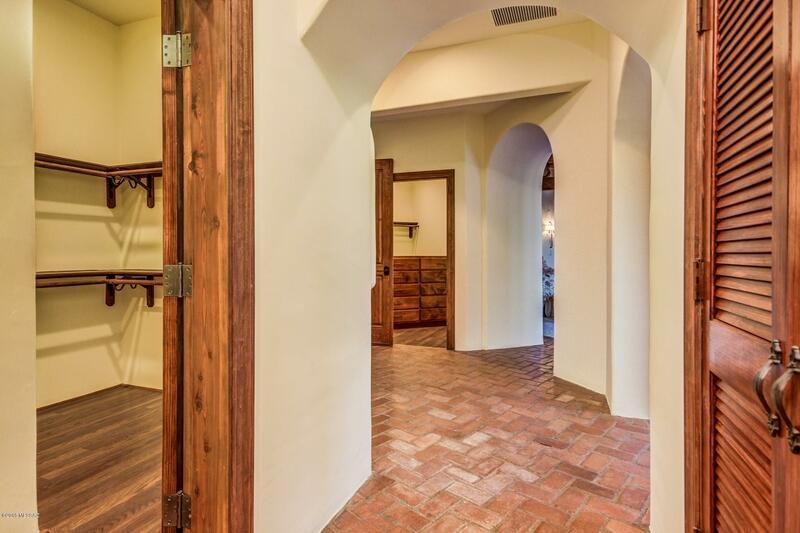 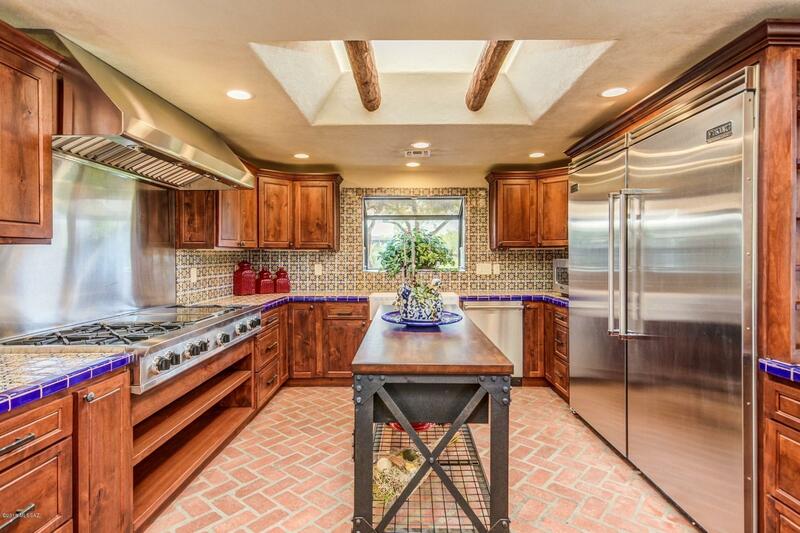 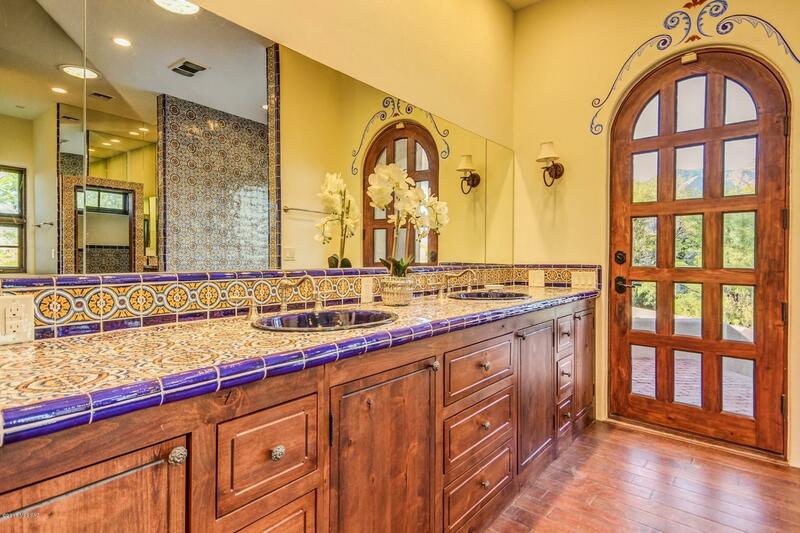 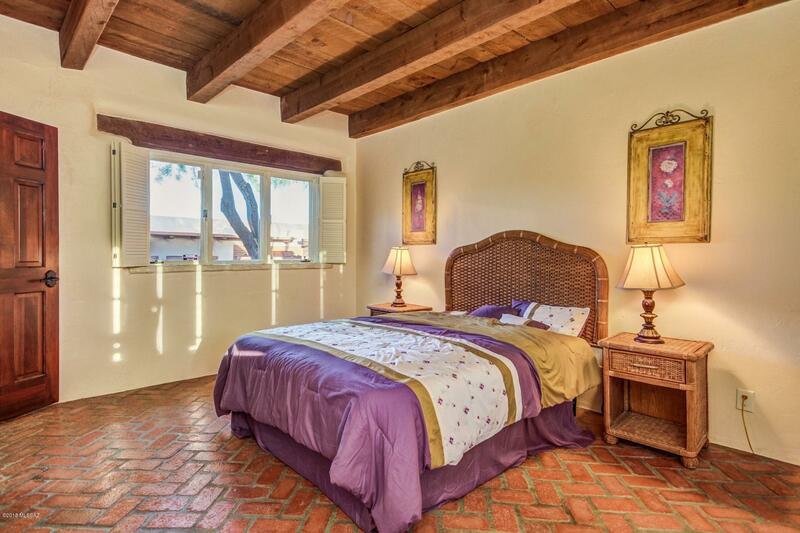 Wood beamed viga ceilings, brick floors, fireplace, hand painted Mexican tile and custom detailing throughout. 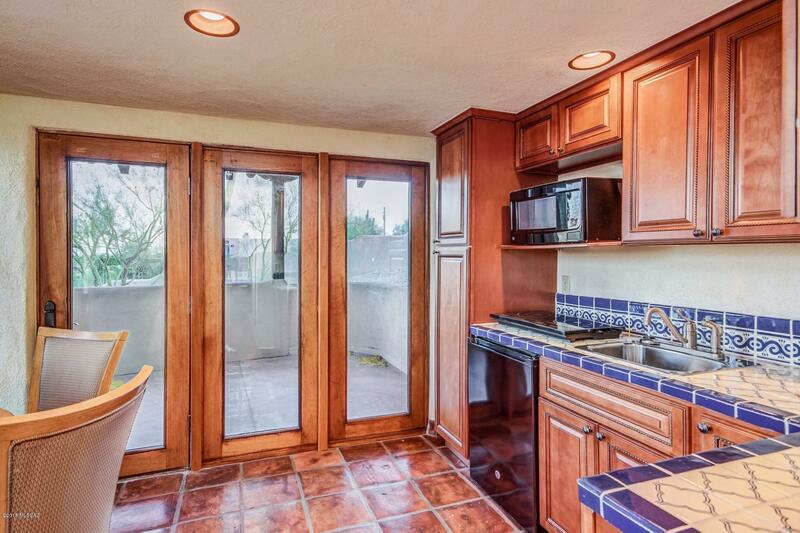 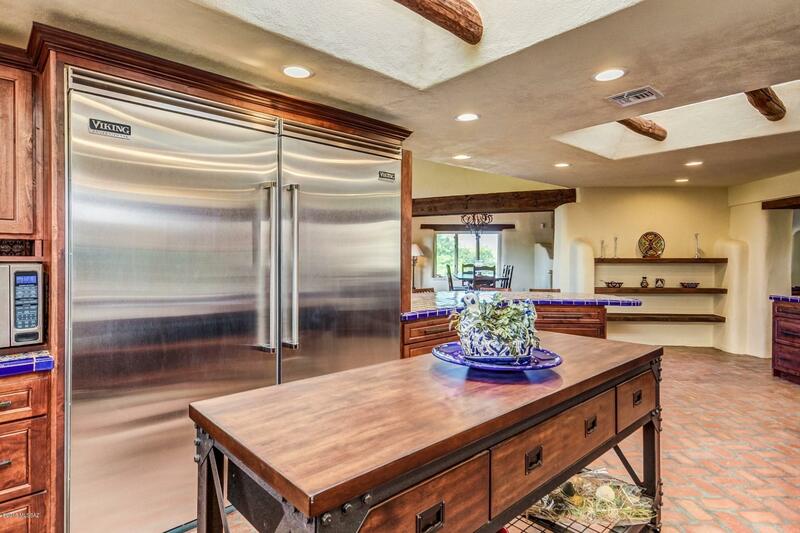 A chef's kitchen includes stainless viking appliances, double oven 6 burner gas stove and huge pantry. 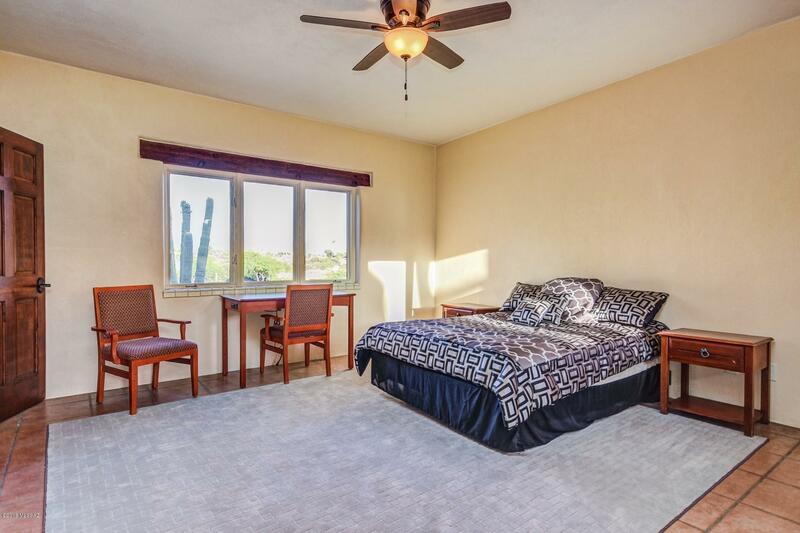 The spectacular master suite boosts a sitting area, 3 walk in closets, steam shower, personal laundry facility and luxurious soaking tub. Expansive covered patios, private courtyard, inviting pool, outdoor fireplace, and vast grounds. 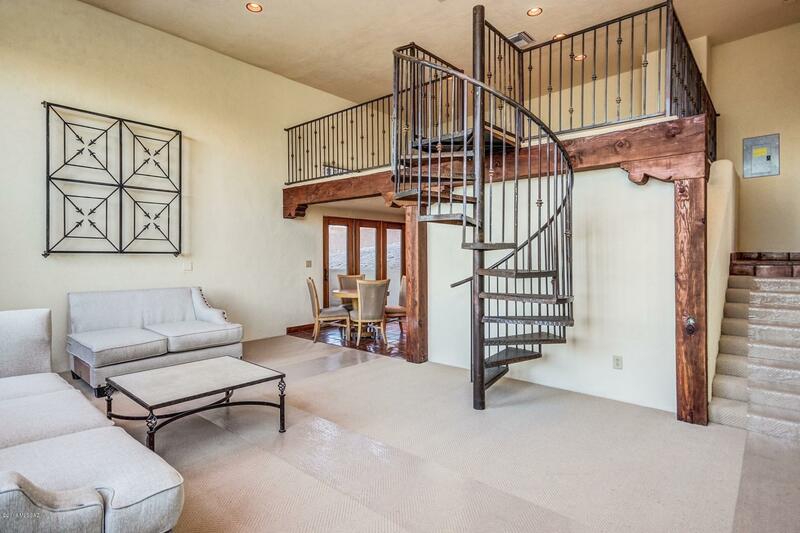 Detached guest house with spiral staircase, loft and breathtaking views. 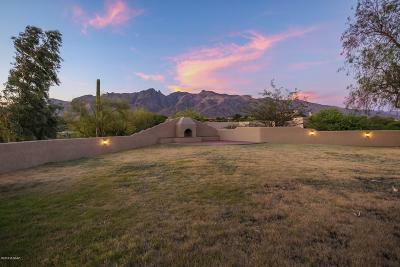 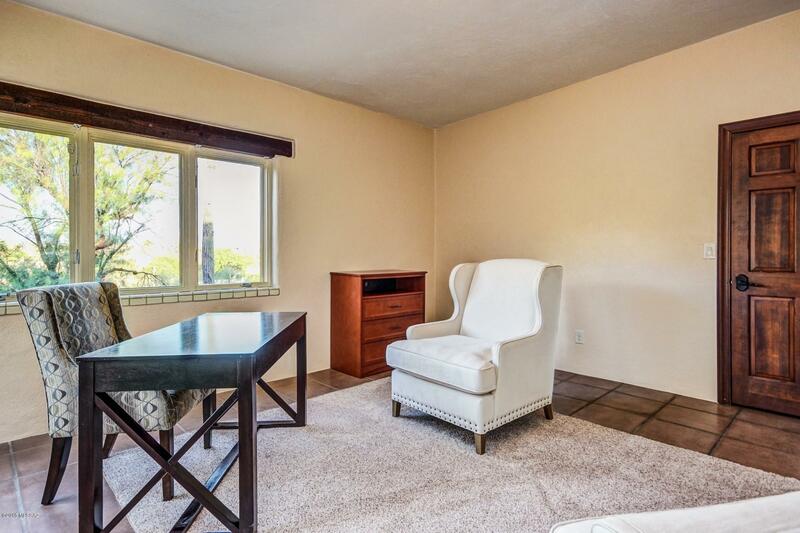 All this close to La Encantada Mall and the foothills best restaurants. The ultimate home for entertaining. 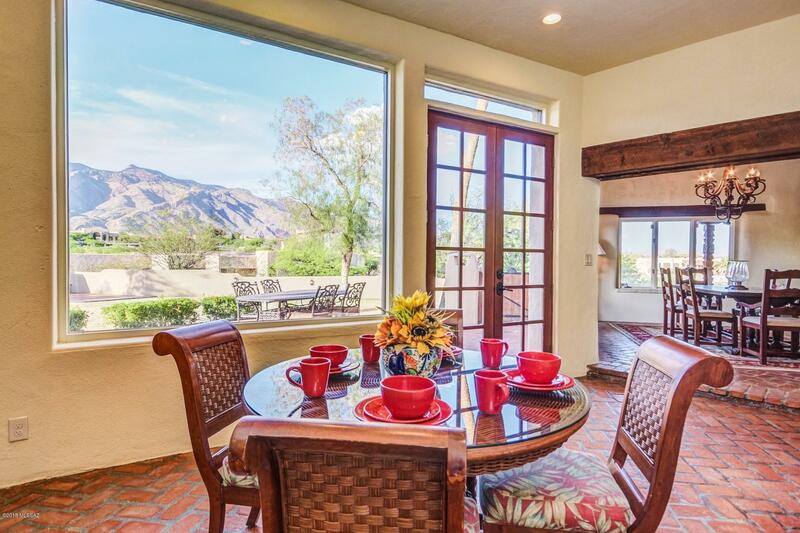 Come take a View!